Everyone is competing for the customer’s attention in overcrowded inboxes. It is imperative for companies to understand customer behavior and customer preferences and then optimize email communications accordingly. 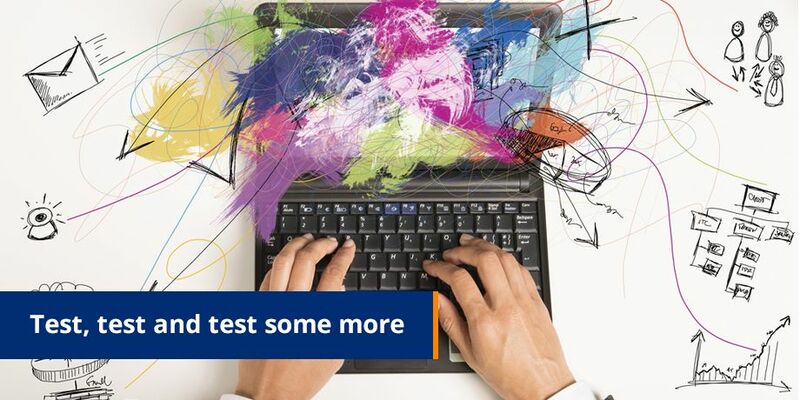 One way to effectively optimize your communications is to test, test and test some more. There are a myriad of components in an email, from the Subject Line and From address, to the design, layout and copy within the body of the email. We will be addressing the importance of testing in an email environment in a 4 part series. In this issue of eMarketing Insight we cover Part 1: Subject Line Testing and provide you with some practical tips on what to test and how. Writing headlines is an art form in its own right. Subject lines for email are no different and unfortunately, there is no holy grail that you can follow to create the perfect subject line. The only way to determine what works for your company and your target market is to test variations. We’ve outlined a few tests you can embark on and all follow the same methodology when testing. A subject line should be succinct, whilst giving attention grabbing details to try and get people to open the email. That is the end goal – increase open rates and you need to test variations to see what works. Sales and incentives do impact on whether recipients open an email. This isn’t a hard and fast rule and again is dependent on the content the recipient expects and wants to receive from you. For the most part, including the incentive, discount or stating that there’s a sale works. On the other hand, the subject line if not crafted properly could just look like any one of the spam messages being sent. Look out for our next edition of eMarketing Insight where we will address the complex issue of email body testing.